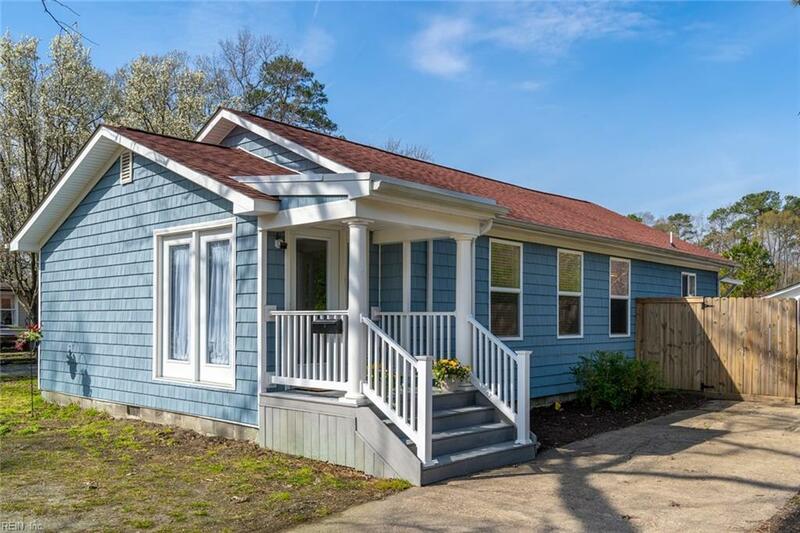 41 Harris Creek Rd, Hampton, VA 23669 (#10250292) :: Abbitt Realty Co.
You won't find another one like this! 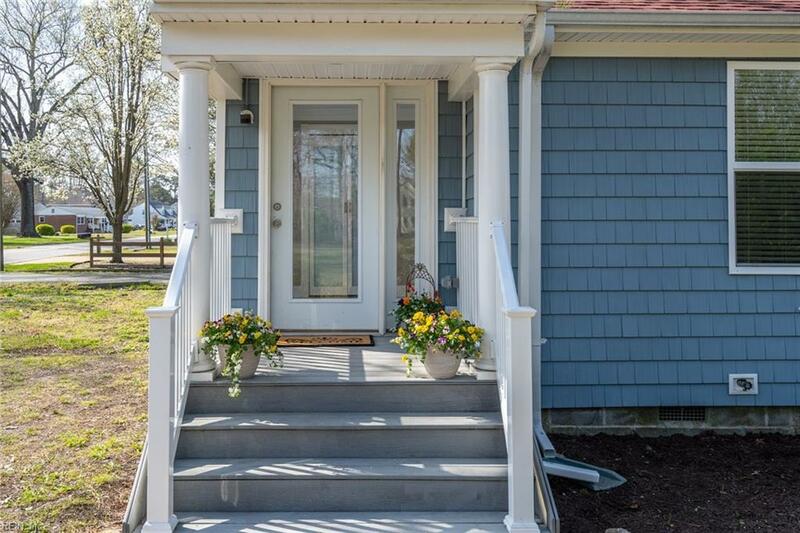 Cottage ranch loaded with charm in sought after Fox Hill area. 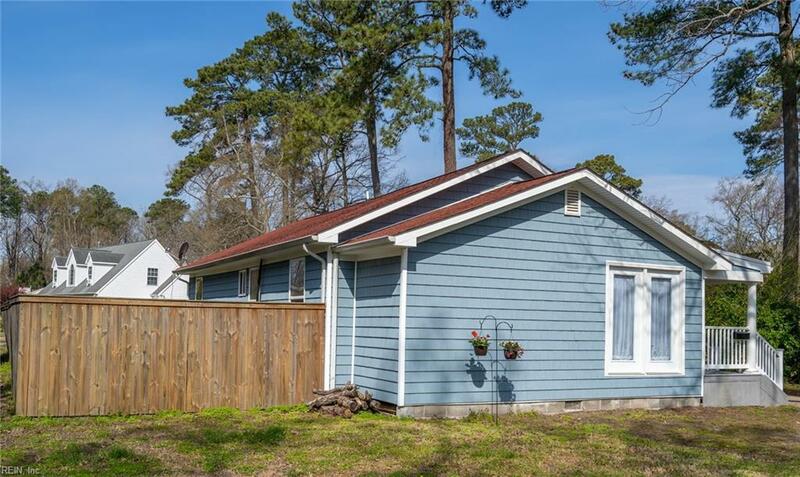 This home has a newer roof, new paint in most of the house, gorgeous hardwood floors throughout with tile kitchen and baths. 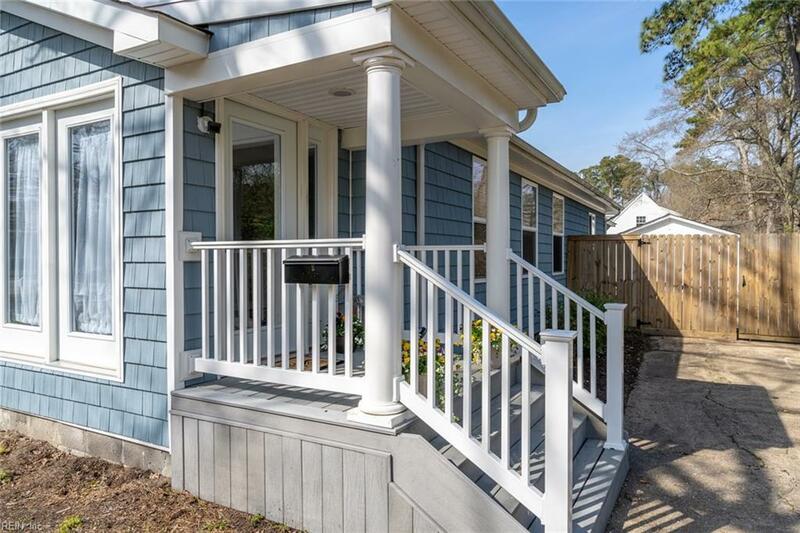 Huge master has walk-in closet and a large master bath with a custom walk-in tile shower with seat. Second full bath is also updated with tile shower and floors. The beautiful kitchen has so many cool features to include soft close cabinets and drawers, granite counters, tile walls and open shelving. Detached garage and wooden privacy fence in backyard. This open floor plan home has so many unique features that add to the wonderful charm and appeal. Conveniently located near LAFB, beaches, shopping, restaurants and entertainment. It's a definite must-see!